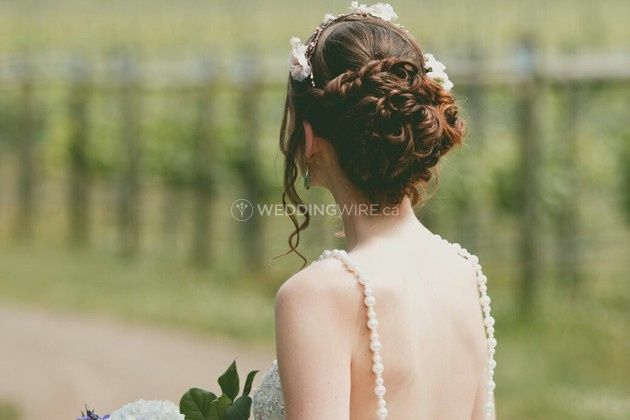 40 Knots Vineyard & Estate Winery ARE YOU A VENDOR? 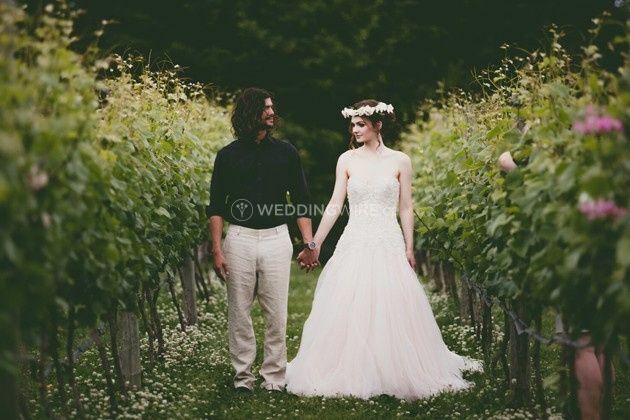 Located in Comox, British Columbia, 40 Knots Vineyard & Estate Winery is a spacious venue that specializes in creating beautiful winery weddings for brides and grooms. 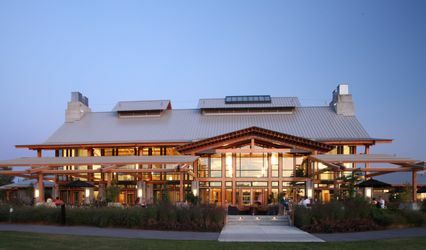 This is one of the largest wineries on Vancouver Island, spanning 24 acres with amazing land and sea views. 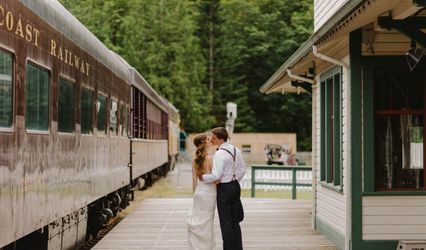 This venue is perfect for any style of wedding you choose, including classic, coastal, country, nautical, rustic and vintage weddings. 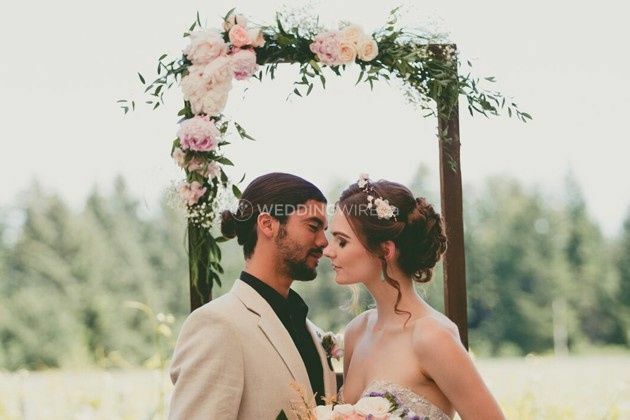 The facilities found at this winery wedding venue include indoor and covered outdoor spaces such as the Vineyard Terrace, Cellar Tasting Lounge and the Stall Speed Lounge. 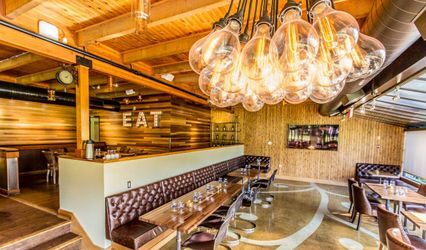 These facilities can easily accommodate up to 150 seated guests for a wedding reception. 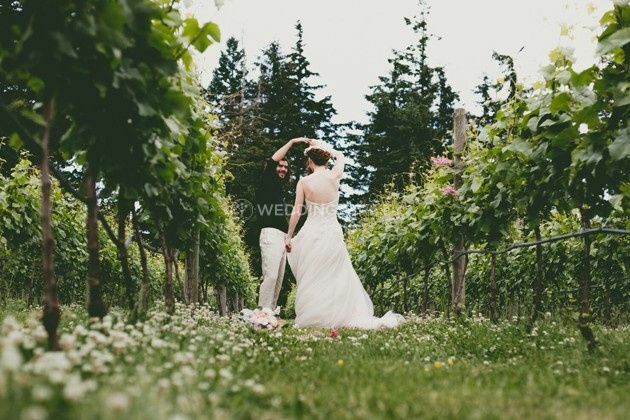 40 Knots Vineyard & Estate Winery offers several services to customize your wedding day. 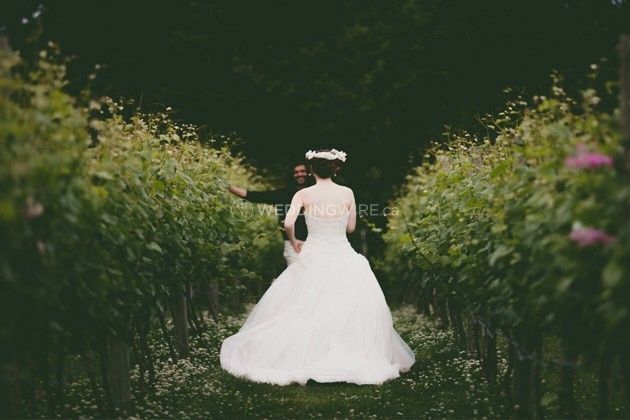 The services offered include set up, clean up and personalized labels for cases of their delicious wines that you can serve at your wedding reception.